Torie is originally out of Manvel. She appeared in all 34 matches for Clemson and led the team in Digs. 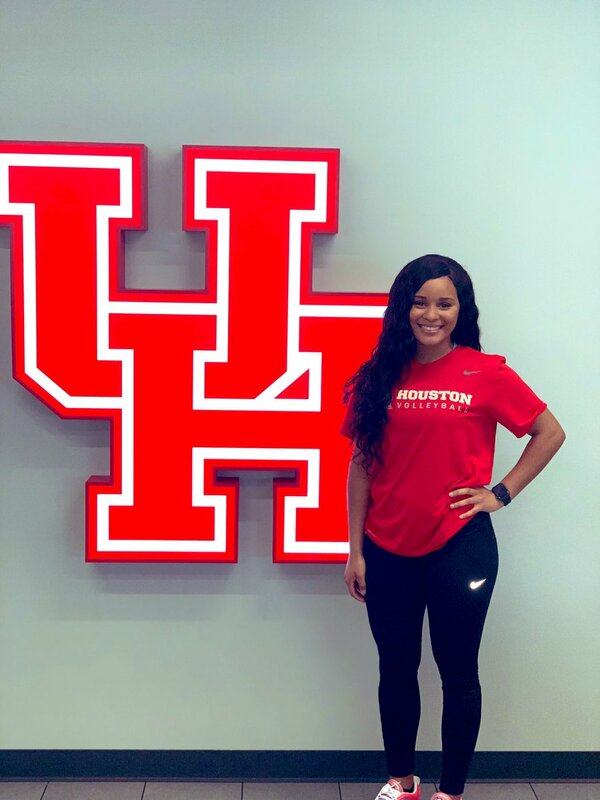 Welcome to the Houston Cougar family Torie!